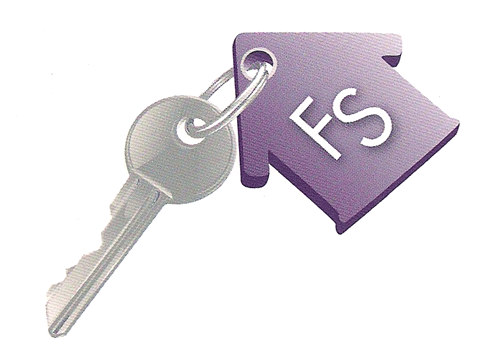 As specialists and landlords ourselves, we understand the financial and emotional burdens involved when renting out your property. We maintain a flexible attitude and are generally able to adapt our service to meet our clients’ individual requirements. If you are interested in looking for a passive income and purchasing a property or properties for investment purchases, Farebrother Smith can advise you on acquiring a suitable dwelling. Our clients include those who come to us when they have inherited family houses to people who have had to move abroad due to the nature of their work and demand the best option to maintain an income stream without the need to sell their home. We offer guidance, consultation and suggestions on how you can best benefit from your home or new investment. 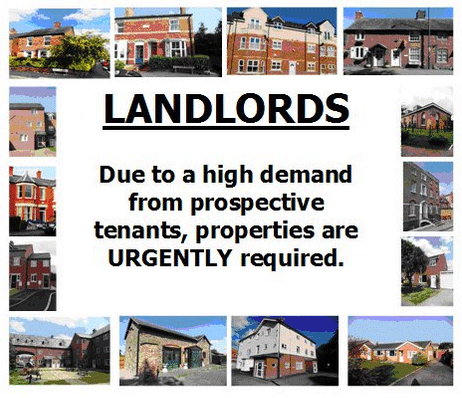 We also attend and accompany for sale viewings on potential investment properties.